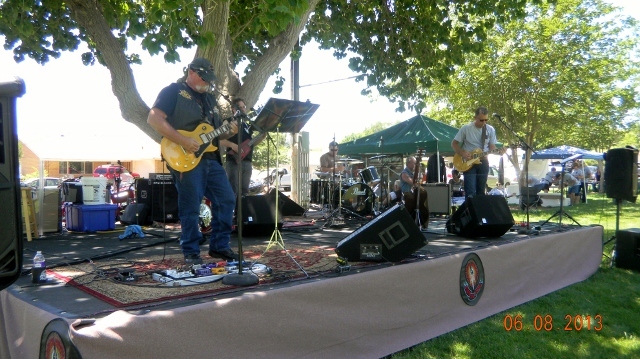 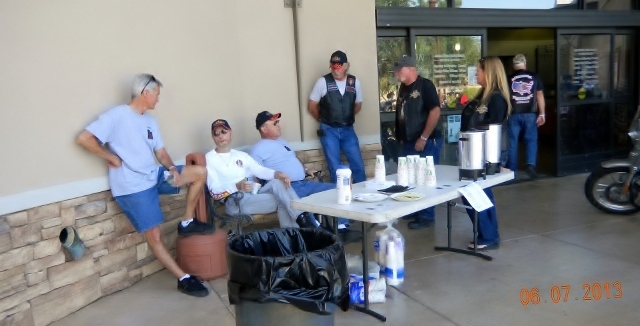 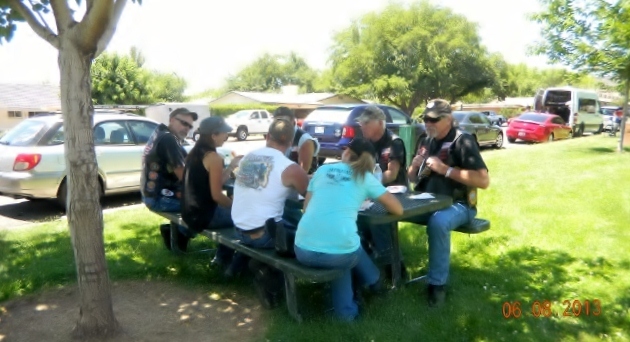 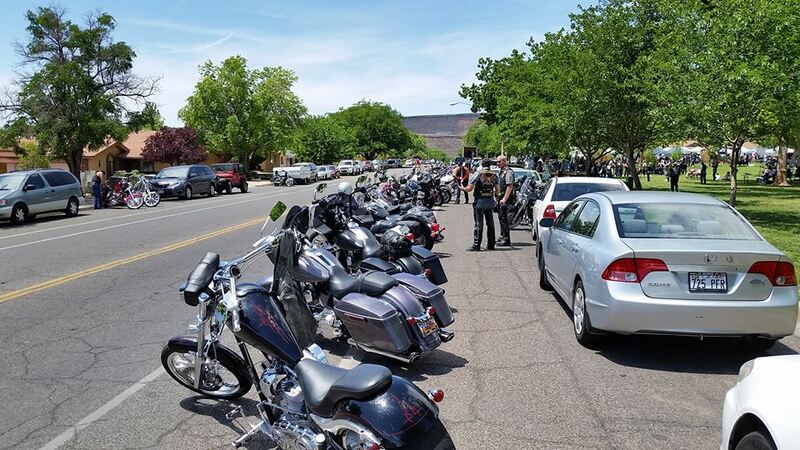 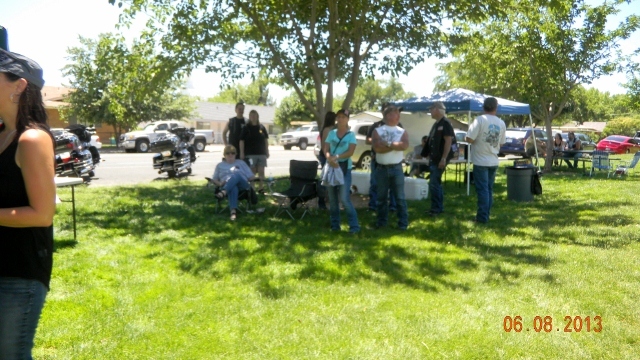 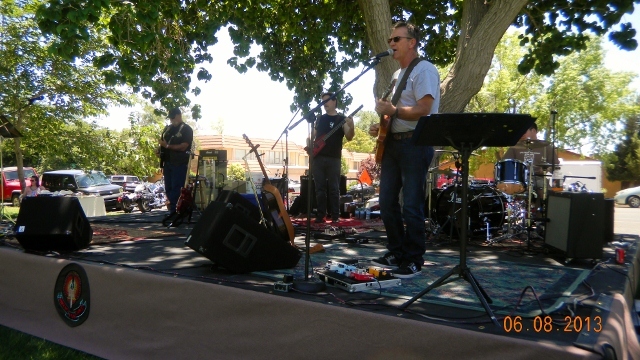 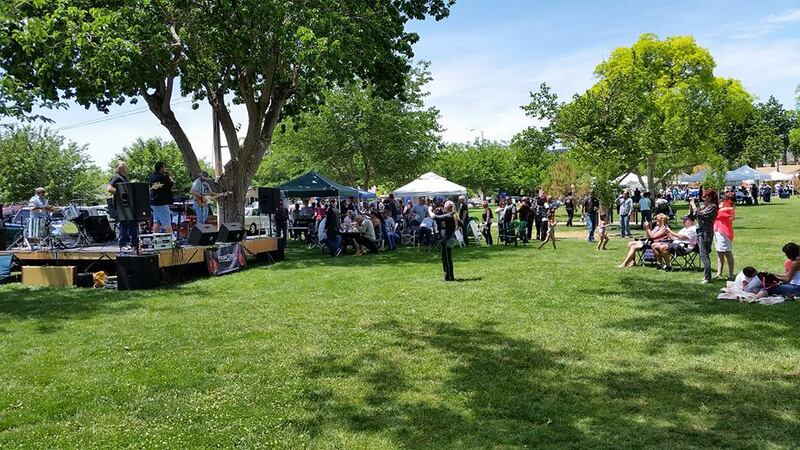 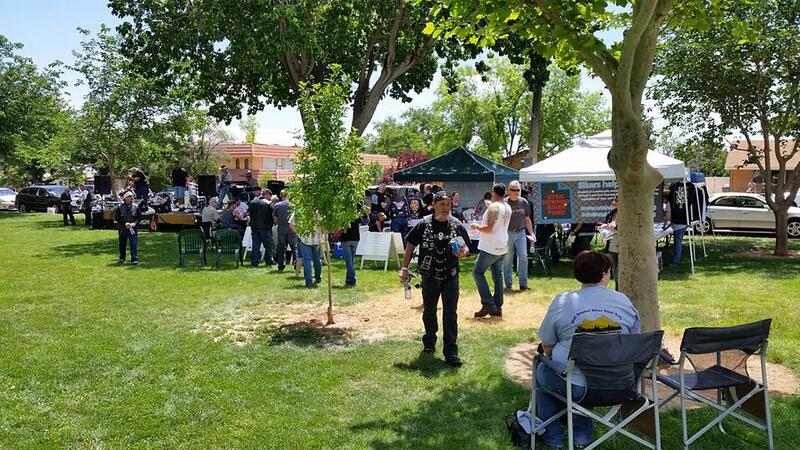 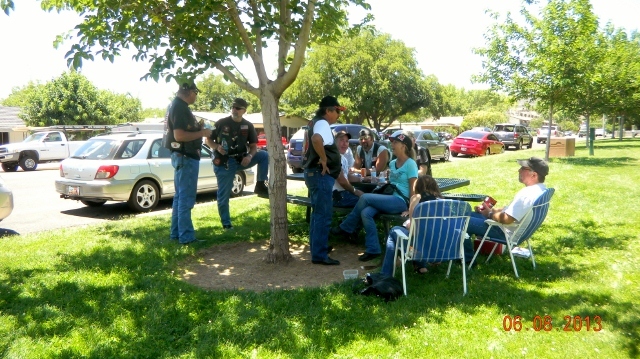 Donuts and coffee at Zion Harley-Davidson; Ride; then finished up at Vernon-Worthen Park with Lunch (provided by Chick-fil-A of St George), with the "Prime Time" Band. 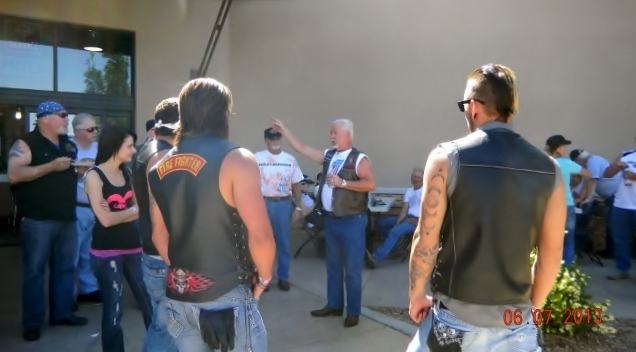 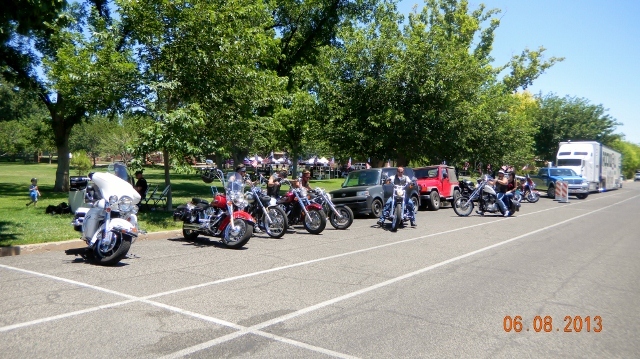 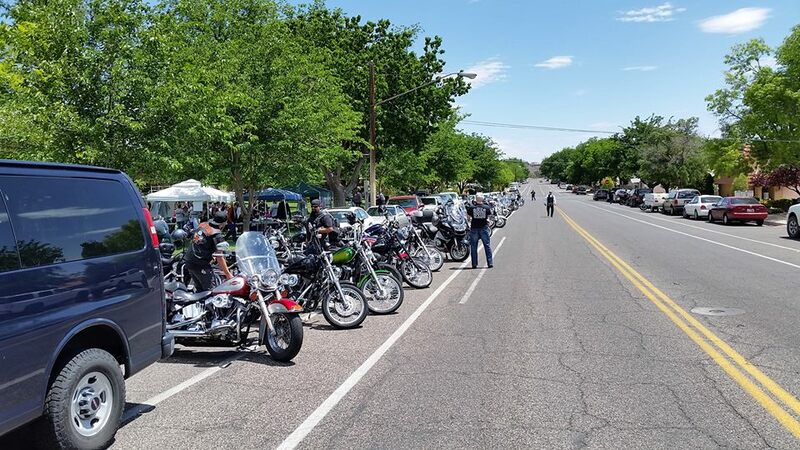 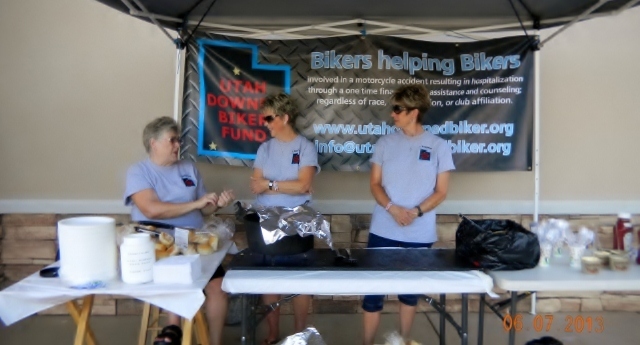 Thank you to all who supported our efforts to raise funds for the Utah Downed Biker Fund. 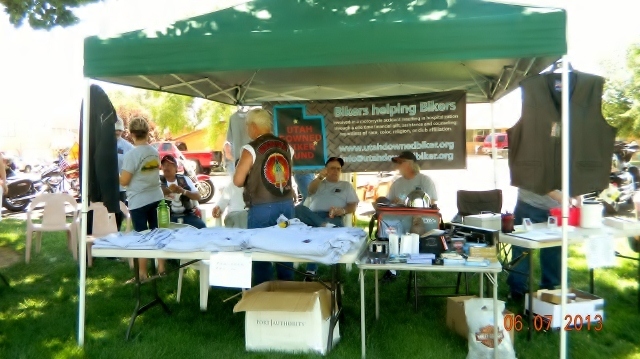 Together we were able to raise $3549, every penny went into the Fund account. 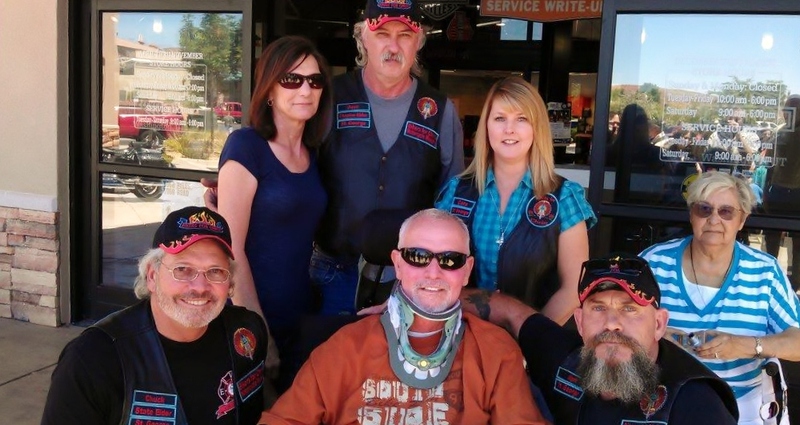 The Fund now has enough money to provide for 13 awards if needed during the next year. 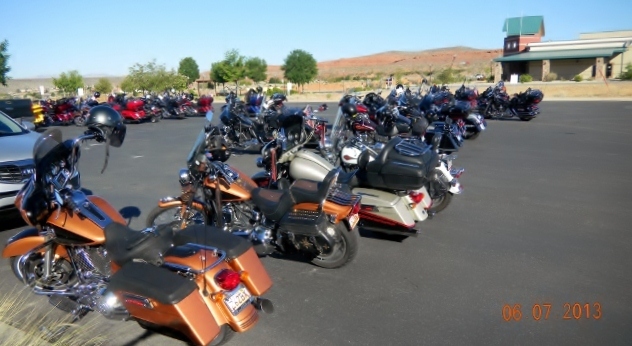 Content copyright utahdownedbiker.org All rights reserved.